It is a music app of simple operation . 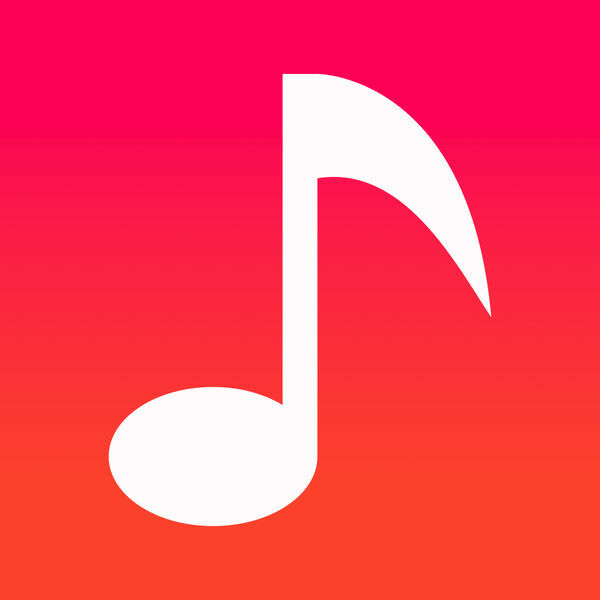 Play songs from the music library . 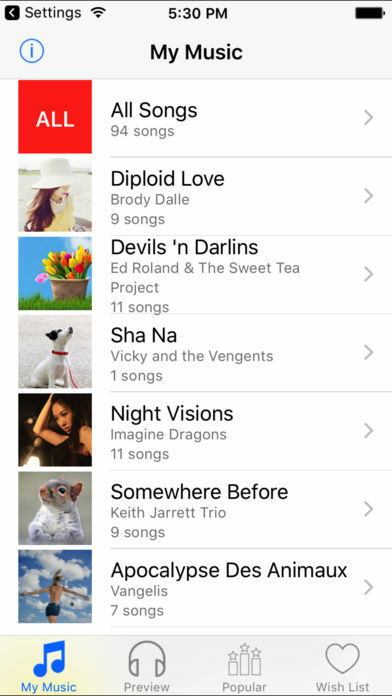 Preview songs from the iTunes store . 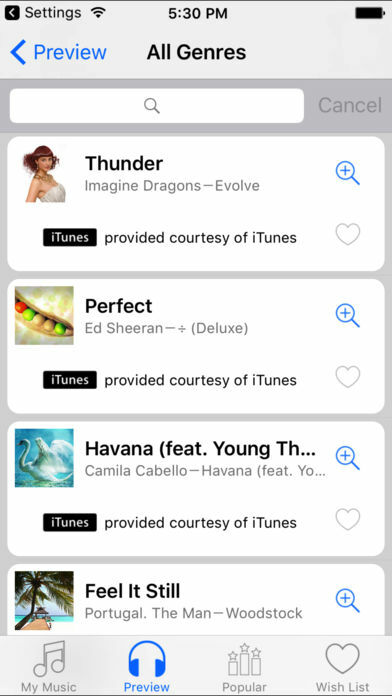 You can search related songs with one touch . At the “Popular” tab screen, you can see songs that users are NOW interested in .